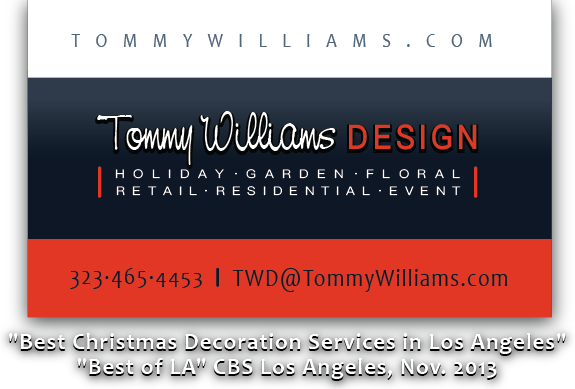 Tommy Williams Design is an award-winning design firm creating beautiful and sophisticated décor. Over the last 25 years, Tommy and his team have brought their talents to some of the most spectacular private residences and commercial establishments around the country. For many of our clients, the holiday season is a wonderful time of year spent with family and friends, making treasured memories that won’t soon be forgotten. 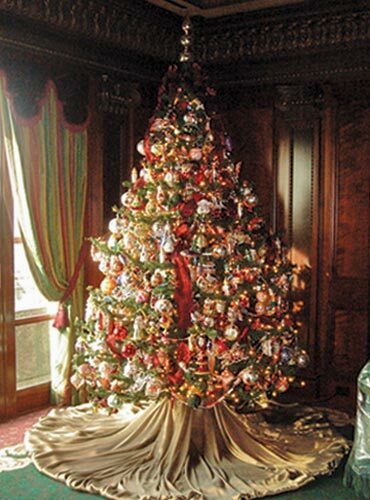 For others, it can become stressful with the task of decorating your house and trimming your tree. If you’re in the latter category, let us help you — we’ll design the stress-free holiday of your dreams, taking care of all decorations and installation. All you need to do is relax and enjoy the magic and memories of the season. Whether it’s consumer or commercial, we’ll work with you every step of the way to create a fresh, original look that meets your every need. Holiday bookings fill up fast, so please call today to schedule your consultation. 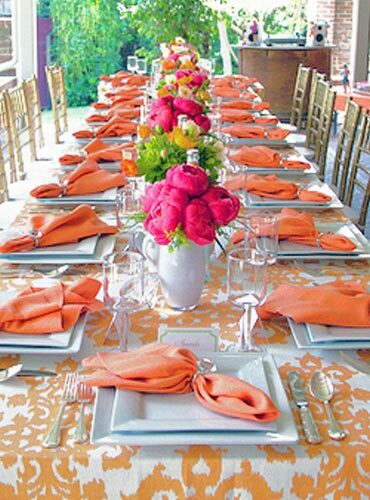 We would be thrilled to help you make every special date on the calendar something memorable. 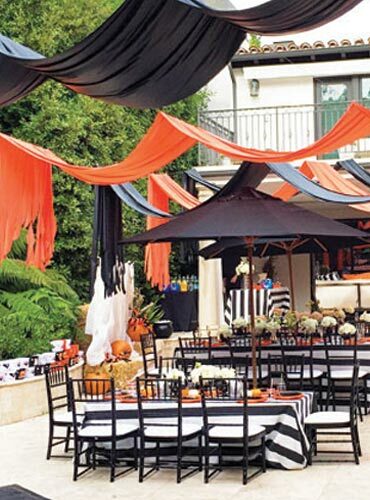 Tommy Williams Design will transform your space into a spectacularly spooky setting for Halloween or a breathtaking Christmas wonderland. 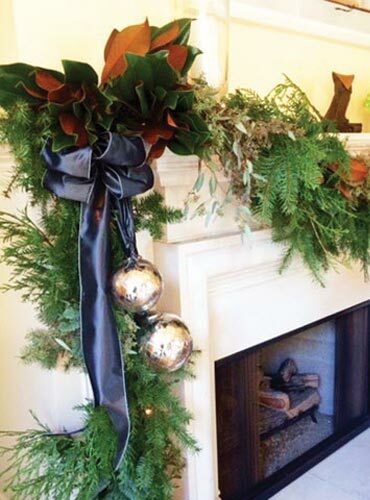 Whatever the holiday, you can be assured that our décor will be inspired, elegant, and perfectly tailored to you. 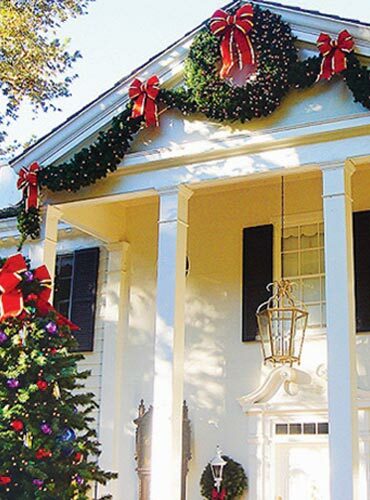 Don’t forget the exterior — lighting, plantings and landscape décor help make the outdoors as festive as indoors. 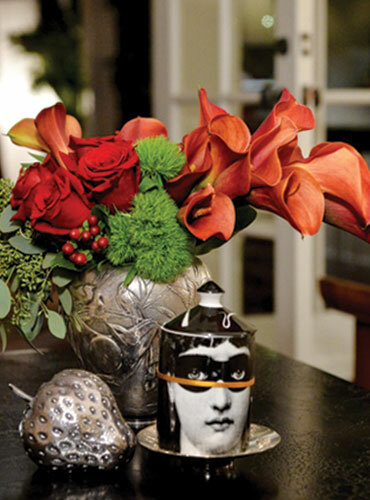 Tommy Williams Design can provide all the décor, work with what you already have, or a combination of both. We offer scheduling for consultations, installation and takedown. 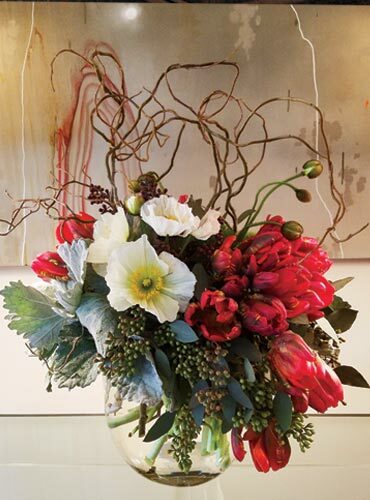 Tommy Williams Design provides custom floral designs that reflect the sophistication and elegance of our clients. From the smallest of gatherings to the most grand-scale of galas, we’ll work with you to create a floral experience that will leave your guests breathless. 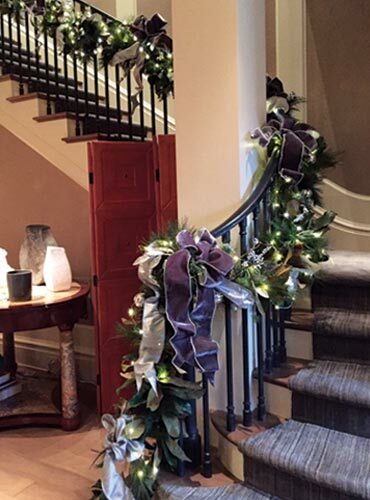 Whether it is a flowering of spring accents and blooms or bursts of leaf laden garlands and branches in warm autumnal colors in the fall, Tommy Williams Design can create a custom décor package that will refresh your home each season and ensure your living space is perfectly accented all year round. Your perfect garden can be a reality. We specialize in design, lighting, master planning, fine gardening and consultation. Tommy Williams Design will work closely with you to meet your aesthetic, maintenance and budget needs. 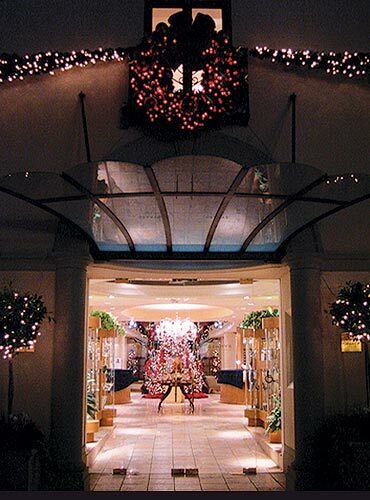 Beverly Hills - 2001 Holiday Visual Awards "Mayors Award"
Tommy Williams has brought his love of art and design to his memorable work across the spectrum of the design industry. Starting as a floral designer Tommy expanded into large-scale special events including floral backdrops for the TV series Dynasty. As an Art Director and Production Designer, Tommy has worked with acclaimed avant-garde photographers and film directors. His trend-setting work has been featured in the most respected home and garden design magazines. He has also been featured on HGTV’s Designer’s Challenge. of the environment. 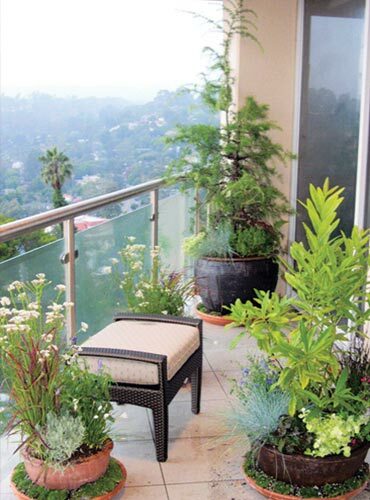 His knowledge of plant species, care and maintenance has made him a highly sought-after specialist. True to his roots, there is no season closer to Tommy’s heart than Christmas. 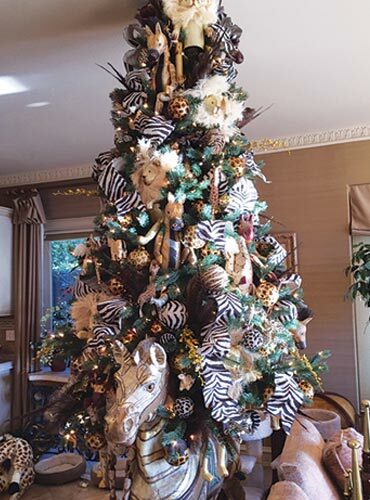 His leading reputation as a designer of uniquely enchanting holiday décor has been recognized by no less than CBS news, as well as a discerning, exclusive client list. Tommy Williams Design also specializes in stylish environments for every season, with many clients engaging Tommy for year around décor. 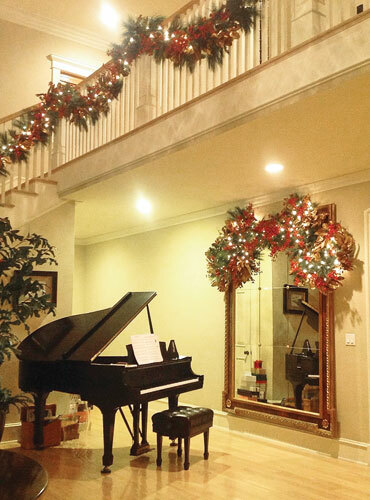 Tommy’s extensive knowledge of seasonal flora and fauna allows him to create the perfect environment for clients wanting the sophisticated, the unexpected, and the unique for the “other 11 months” of the year! The guiding principal at Tommy Williams Design is to create for every client a space perfectly tailored to their personalities and needs, whether it is a family celebrating a special occasion or a business looking to express their brand through unique, sophisticated environments.